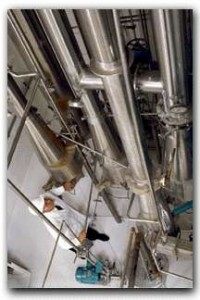 Specialized equipment is specifically designed to handle the many delicate processing cycles. Our natural extraction process ensures you get the same unique colloidal minerals that have been passed down through the Clark family for several generations. We pride ourselves in providing you with the very best that mother nature has to offer!